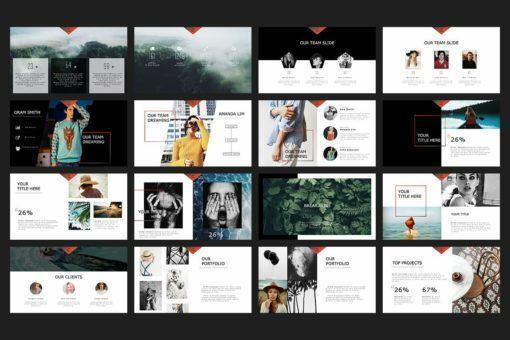 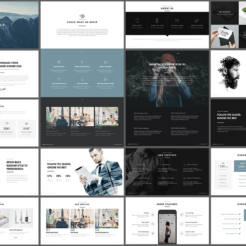 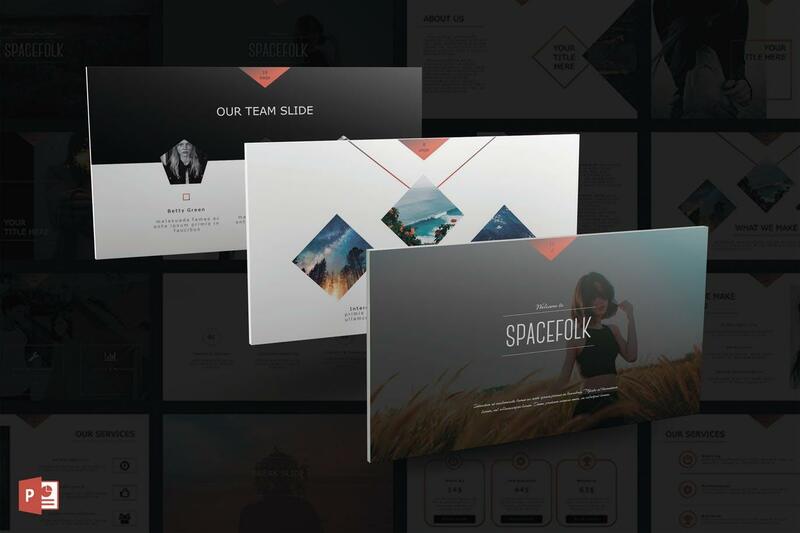 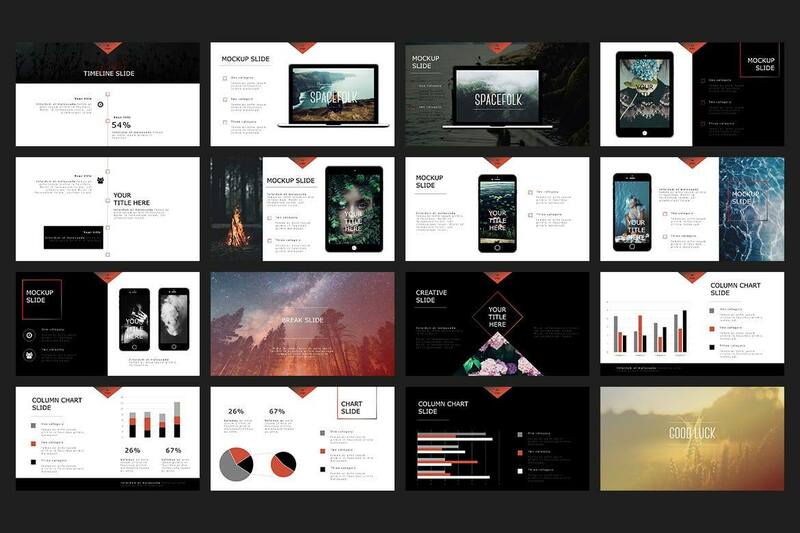 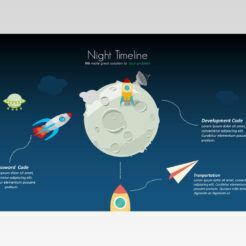 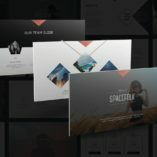 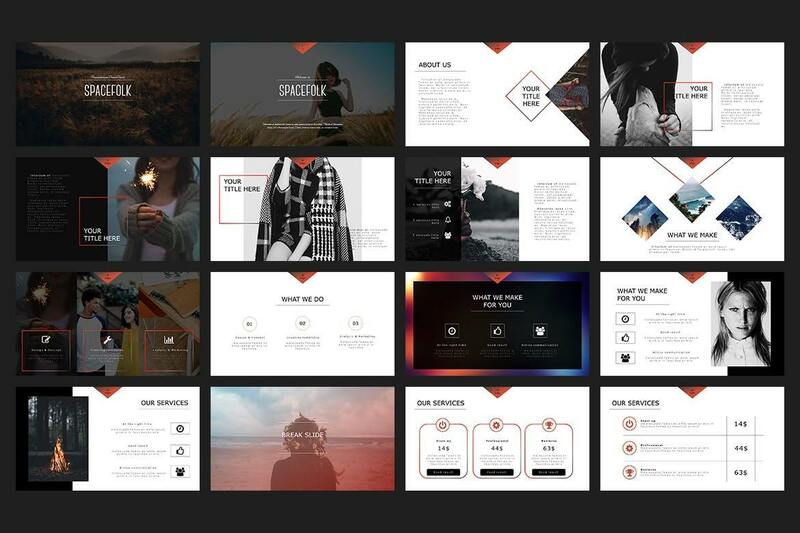 The Zoey PowerPoint Presentation features minimalistic slides with a functional design. 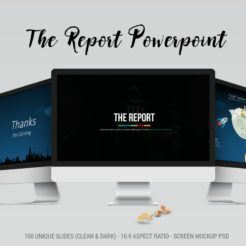 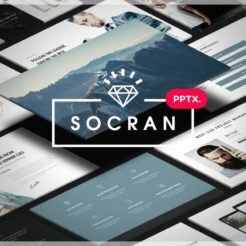 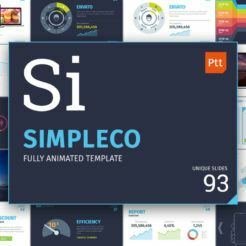 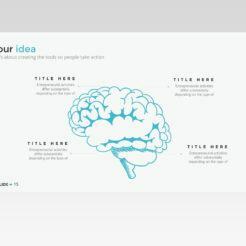 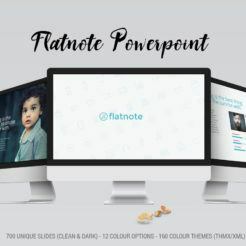 This presentation includes infographic elements, charts, graphs, and icons – everything you need to make your next presentation unforgettable. 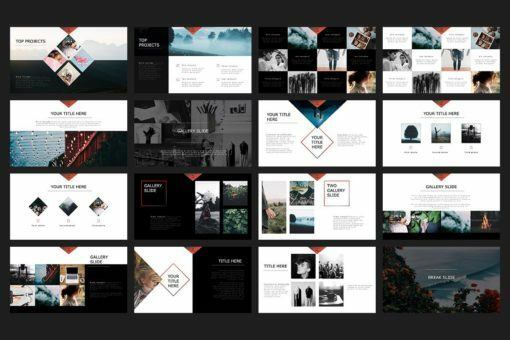 This template is perfect for anyone working in a visual field such as photographers, graphic designers, and more! Take your presentations to the next level with the Zoey PowerPoint Presentation from Digital Dreams today.